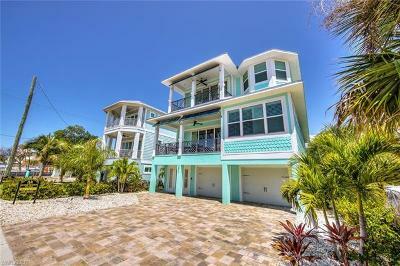 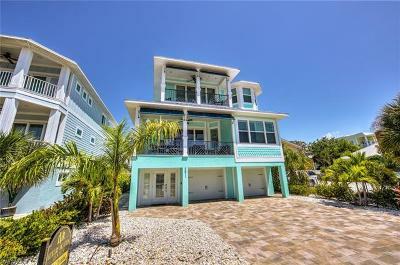 Beautiful 3 Story Home Custom built in 2017 located in Weekly Rental District. 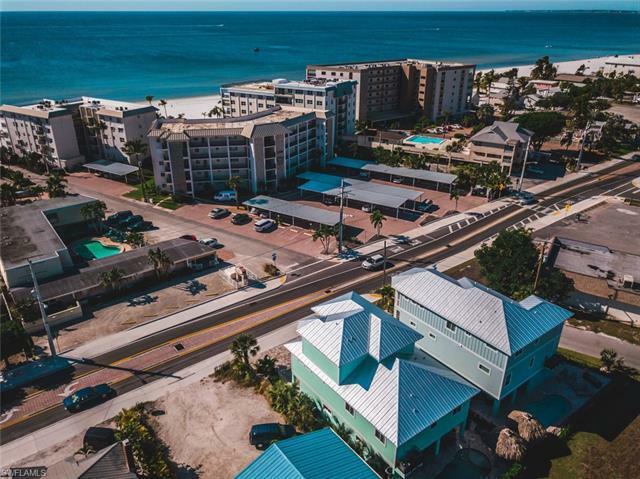 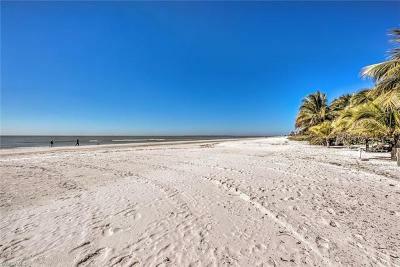 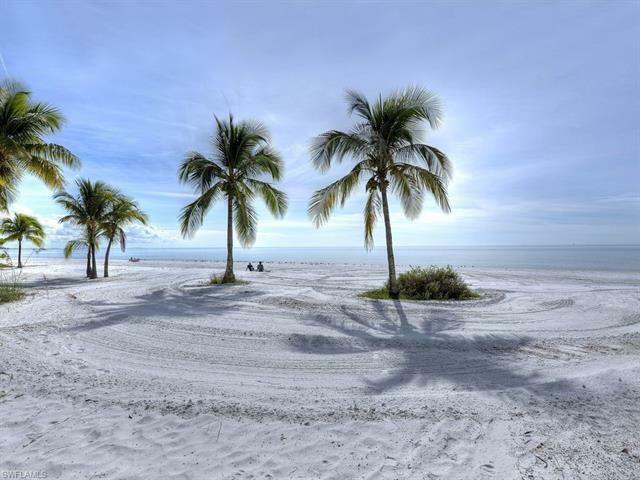 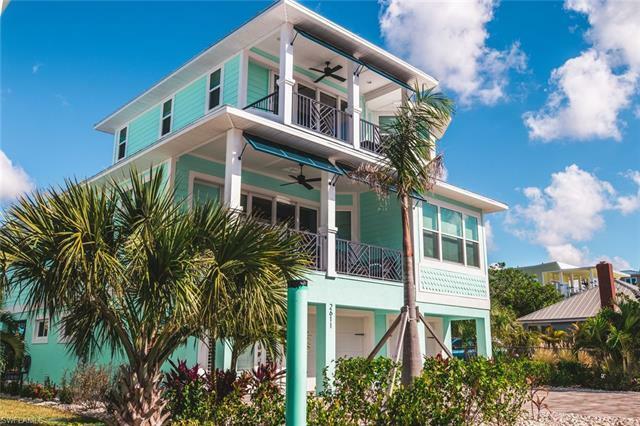 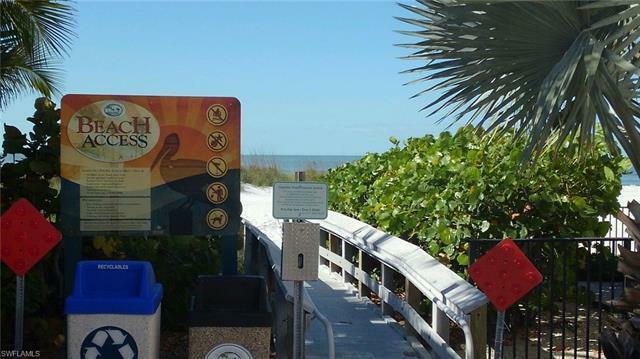 Great Investment Opportunity and is currently being managed by a professional Rental agent with a great rental history or private Beach Residence. 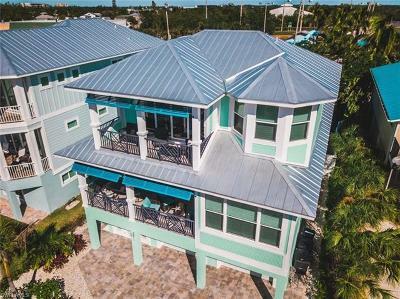 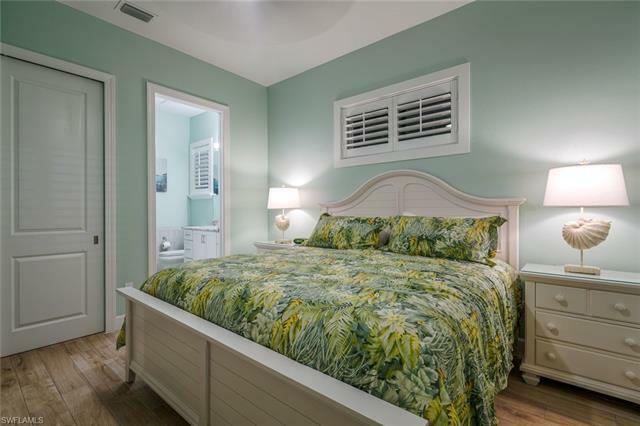 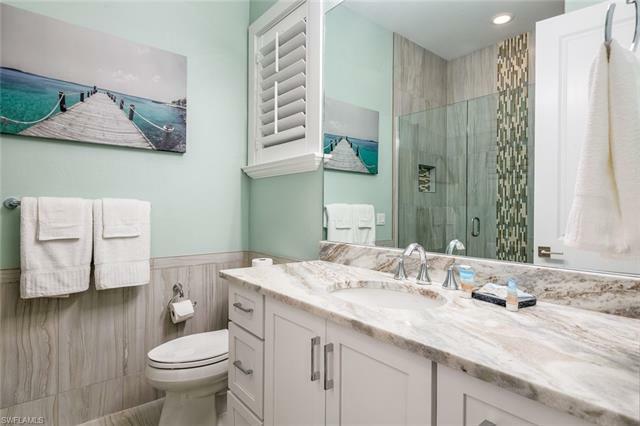 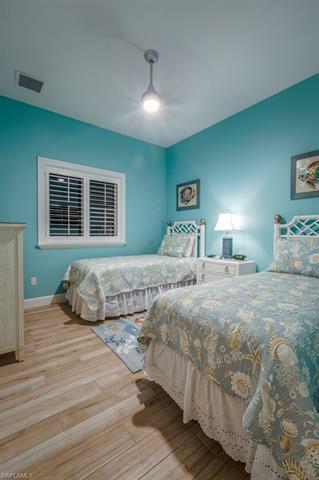 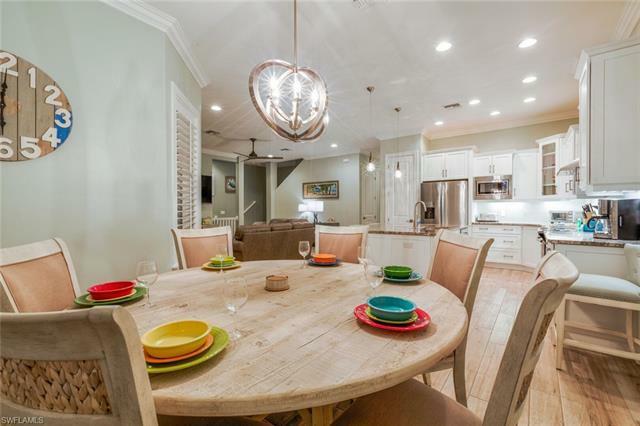 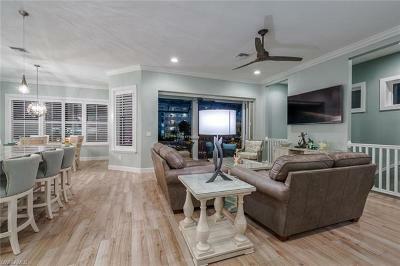 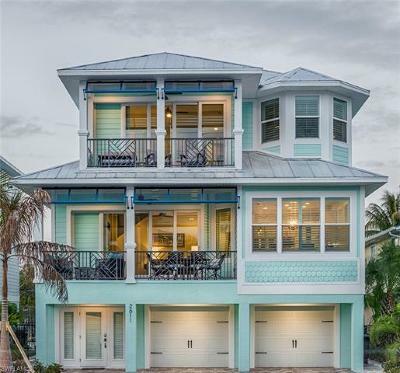 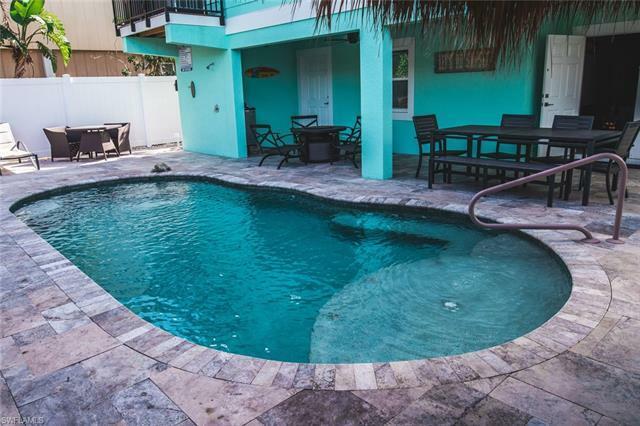 Within easy walking distance of Downtown Entertainment district and fishing pier The home is constructed to hurricane standards, impact glass and meets current flood plane regulations.. Four Bedroom , 3 Bath with many upgrades. 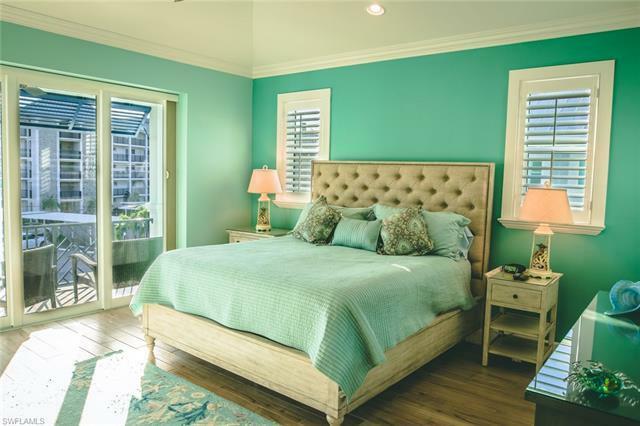 Two Master Suites with king beds and bonus sitting room or office. 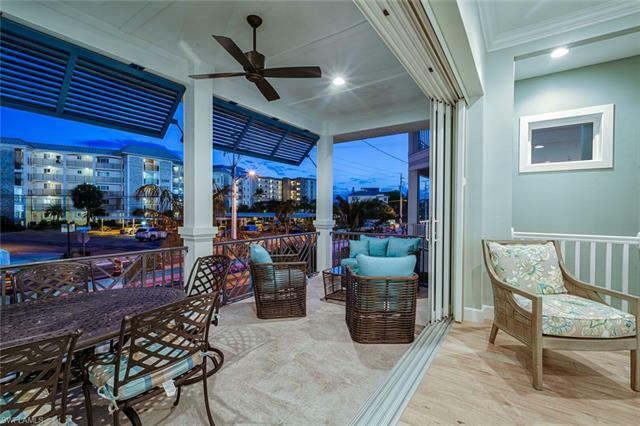 Covered Lanais on both levels to enjoy the beautiful Gulf view. 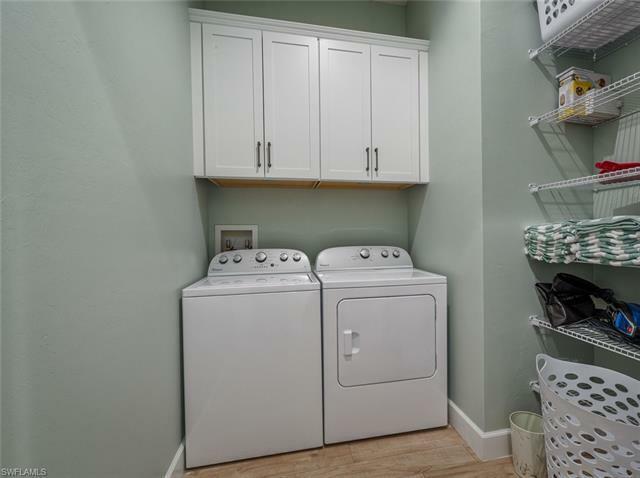 Home features. 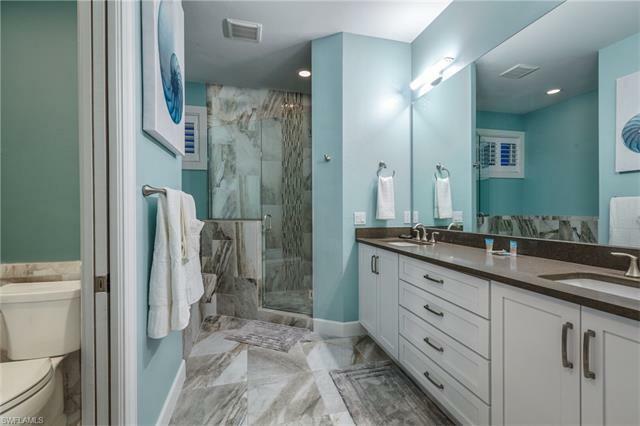 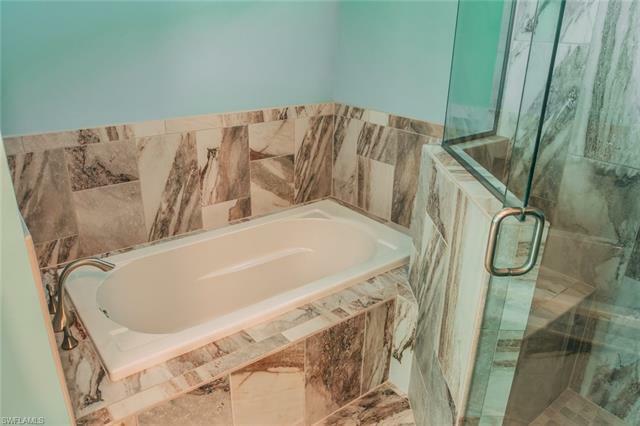 custom cabinets, granite tops, porcelain tile throughout , decorative wall tile and large soaking tub in upstairs Master. 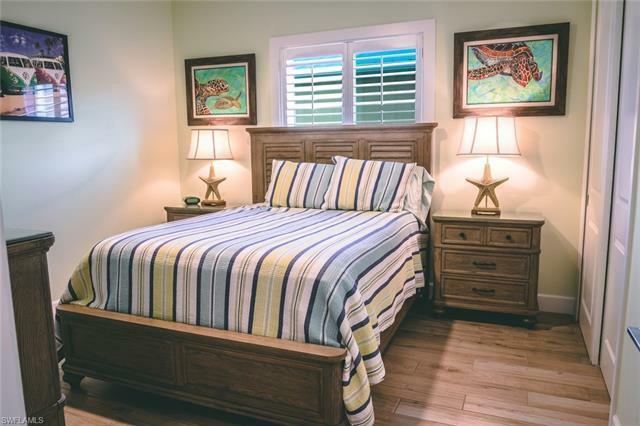 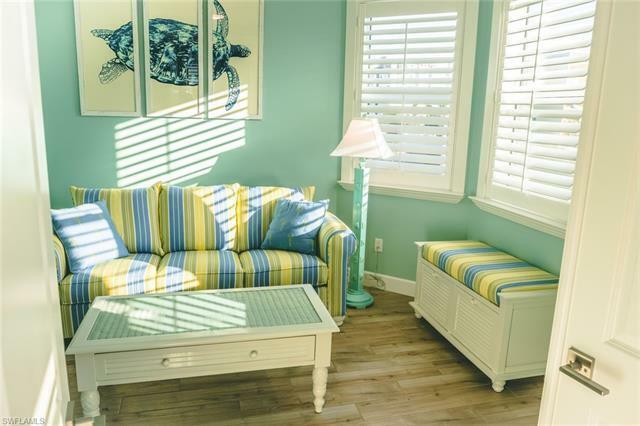 Wood Window trim, Crown Molding, stainless steel appliances and quality furnishings and appointments, Plantation Shutters included. 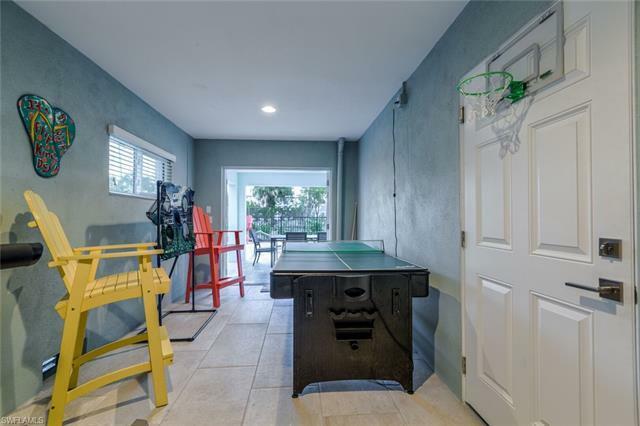 Home is being sold completely furnished, move in rental ready Pool Area has a travertine pool deck, heated salt water chlorinated pool. 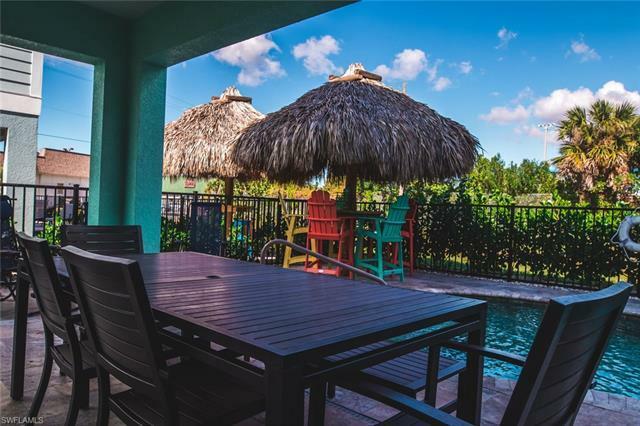 Enjoy the pool side Tiki Hut and outdoor grille.